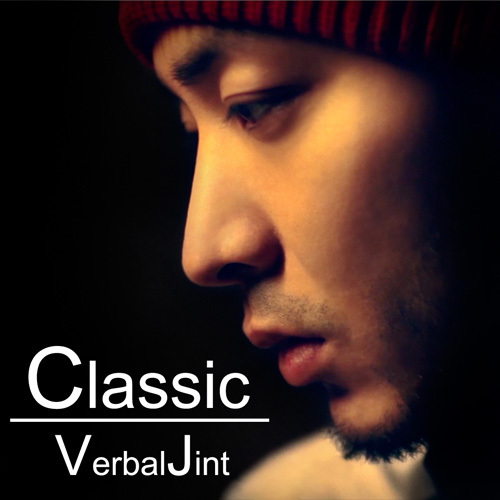 On January 27 2012, Verbal Jint revealed the MV for his latest single ‘Classic‘ which was co-produced with Psycoban. This project is a collaborative campaign between the two artists and sportswear company Reebok. ‘Classic’ is currently available on various music portal sites. This entry was posted in Miscellaneous, Videos and tagged classic, psycoban, reebok, verbal jint. Bookmark the permalink.